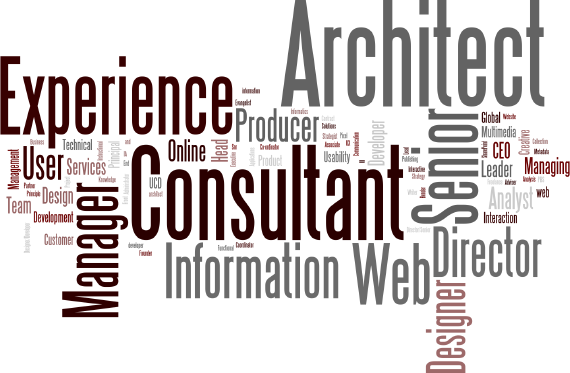 inevitable: What's In a Job Title? Are you proud with your job title? Do you think it still matters? According to wikipedia, a job title should reflect the job description that is defined as a list that a person might use for general tasks, or functions, and responsibilities of a position. It may often include to whom the position reports, specifications such as the qualifications or skills needed by the person in the job. During my work in Cisco I've been introduced to customers with different job titles, depending on the situation. One time I was introduced as Technical Adviser, other time as Solutions Architect. There were couple of times when I have to put Project Leader in my opening slides, and few times as Technical Project Manager. When I don't lead the project, I could be the Design Engineer or Consulting Engineer. For migration projects, some project manager introduced me as Migration Expert. In some other situation, I could be Technical Lead or Senior Consultant. If I was asked by other parents at my kid's schools about my job title, what should I reply? Should I select one of the above? Or use all of them? I guess not. So I made a new terminology called Global Consultant. I think the title is self explanatory. And it is not coincidence I made a training program with the same name. For the second part of my life, I can be even more creative. I call myself 50preneur, even I don't use it as job title. In GEM Foundation I've been managing and directing the team. What job title should I use? Obviously I pick Managing Director. 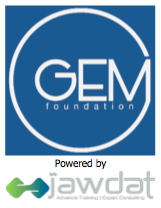 In Jawdat, a company that generates profit to power GEM Foundation activities, my job can be described as the rain maker. Together with my team, we set the vision and execute it. But I personally run the marketing campaign and bring the sales, as well as to develop the training programs, and supervise the learning platform developers. What should I call myself? I don't manage the daily operation, so no Managing Director for me. Then I thought a "chairman" would be nice. Am I proud with all those titles? I think I'm not. They are just titles. Collection of words. If I keep mentioning about Global Consultant lately, especially in this blog, that could be a part of the campaign strategy to market this terminology on the Internet. So it would be easier for me to sell the training program for it. Are you happy with your current job title? If yes, that's good for you. 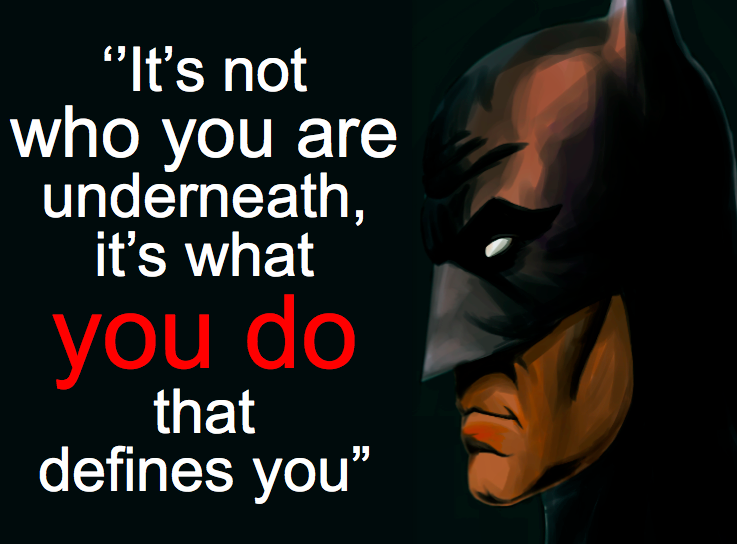 Listen to what our friend, who like to wear the bat mask, said: It's not who you are underneath, it's what you do that defines you. So forget the job title.